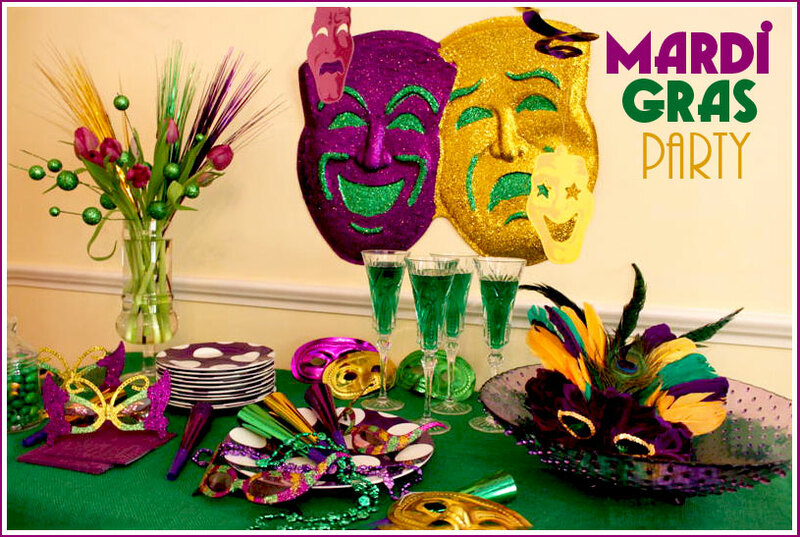 A Mardi Gras luncheon celebration on Tuesday, March 5 at noon will include entertainment by Damian The Magician. The menu includes Chicken Francaise, Salad, Red Beans and Rice, Julienne Vegetables and Cake. Reservations at $15 must be made by Monday, February 25.